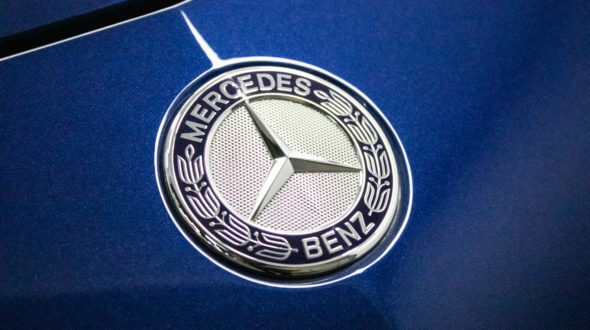 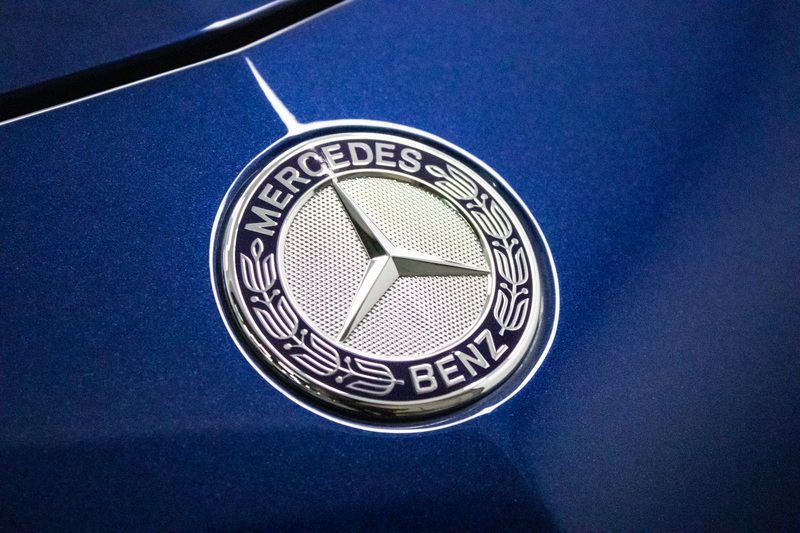 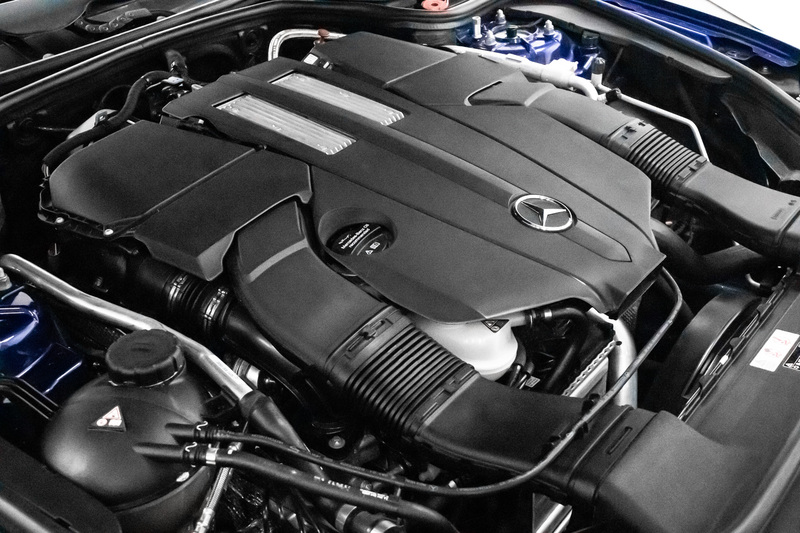 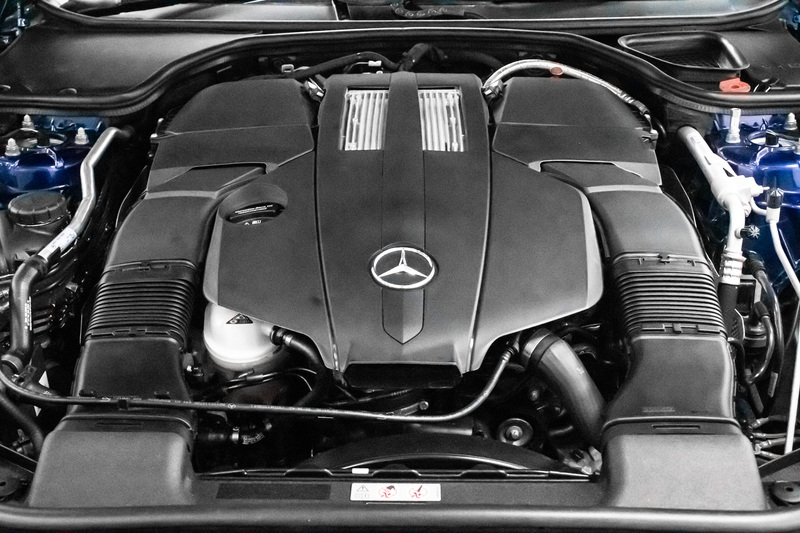 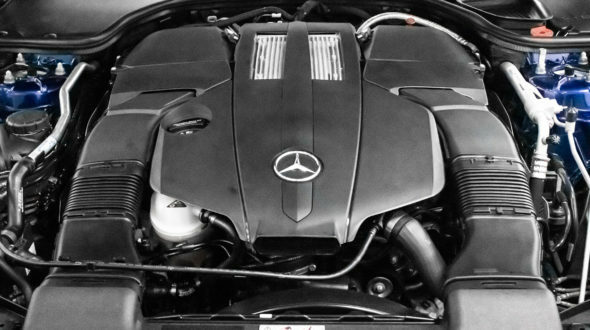 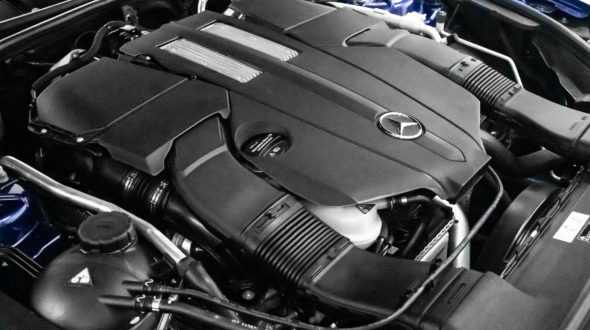 Mercedes-Benz introduced the SL400 two years ago replacing the SL 350 and its ‘aged’ naturally aspirated V6 with a brand new 3.0-litre twin turbocharged 362bhp direct injection V6 engine, 35bhp up on the previous 350, it achieves 0-62mph in 4.9 seconds. 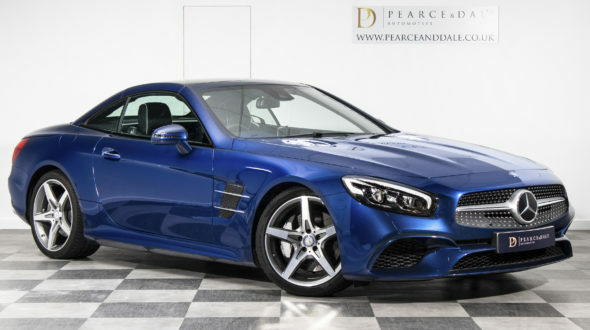 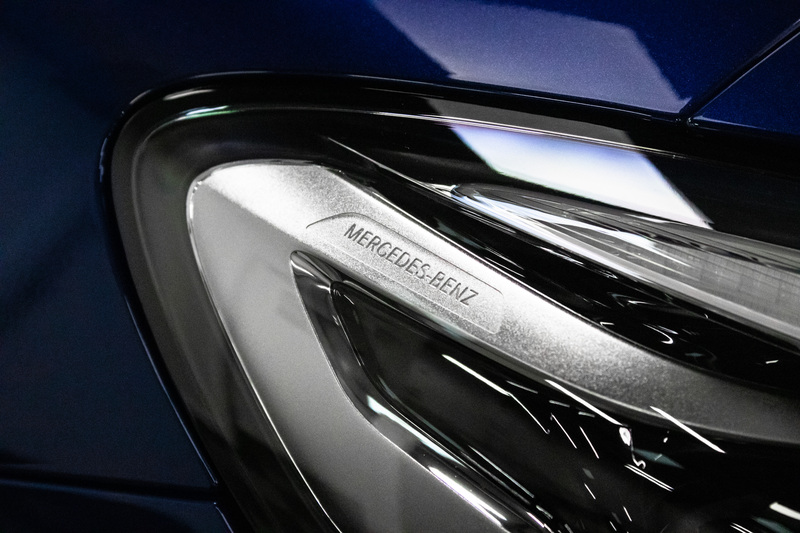 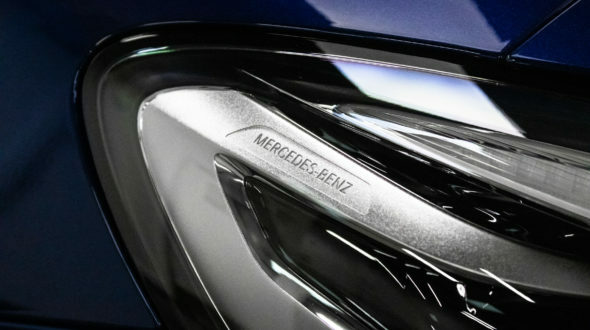 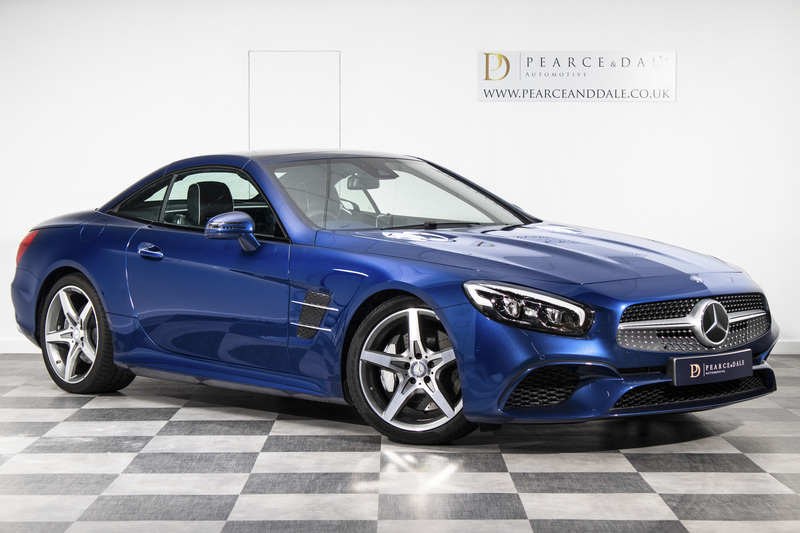 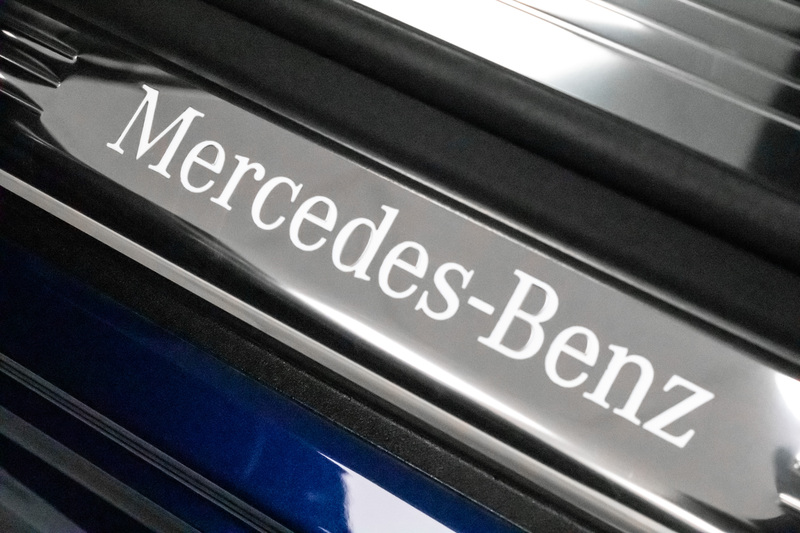 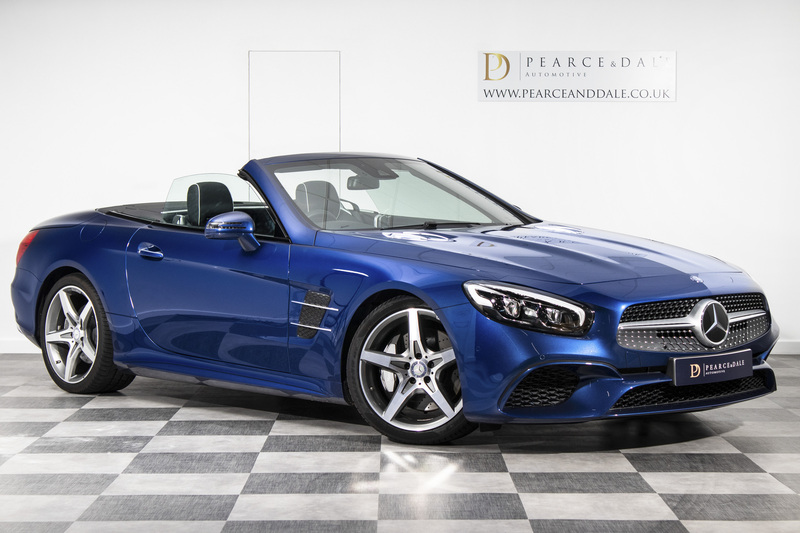 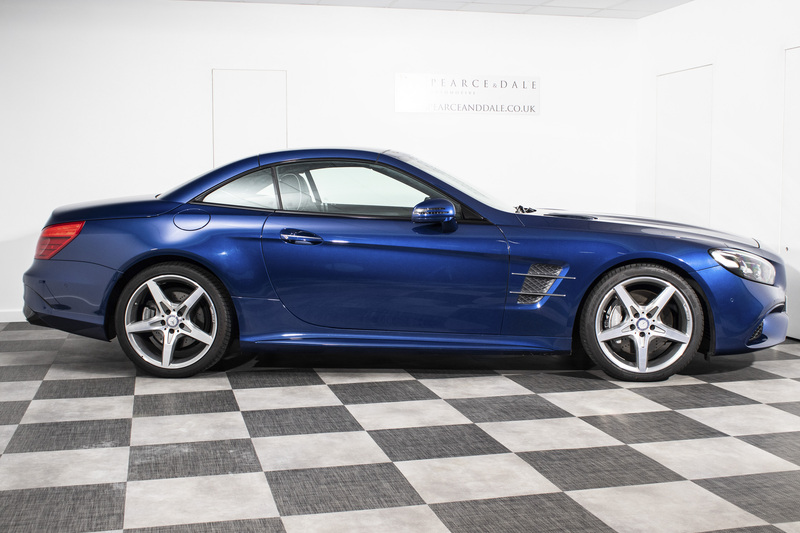 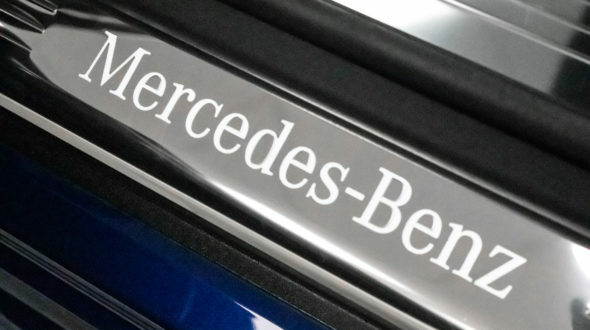 Fitted with Mercedes’ latest nine-speed 9G-Tronic automatic gearbox and extensive styling revisions to the SL’s grille, front bumper, headlights, now LED, and bonnet and a whole host of standard equipment improvements too, including a panoramic roof. 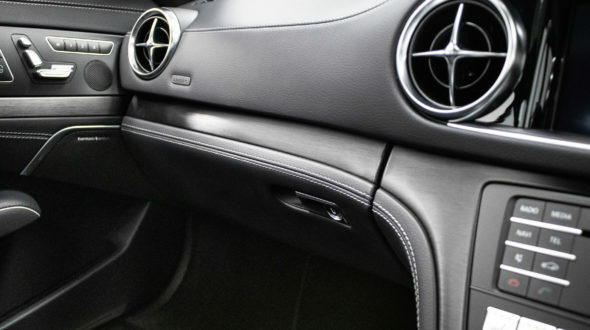 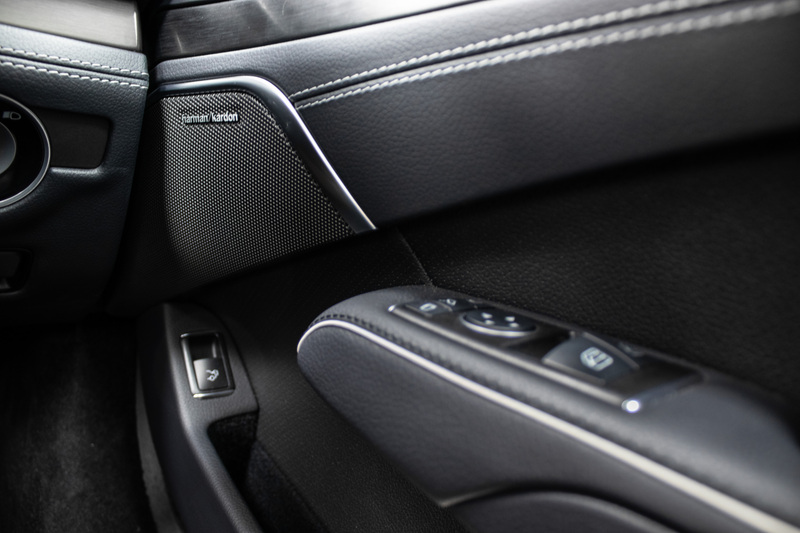 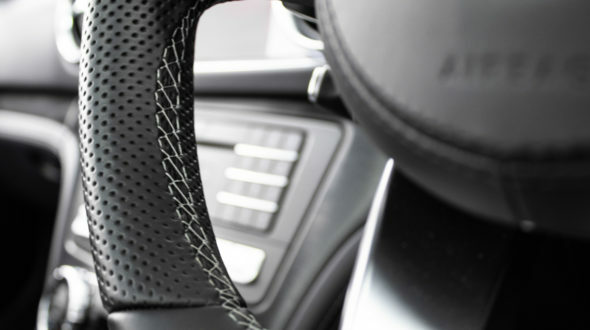 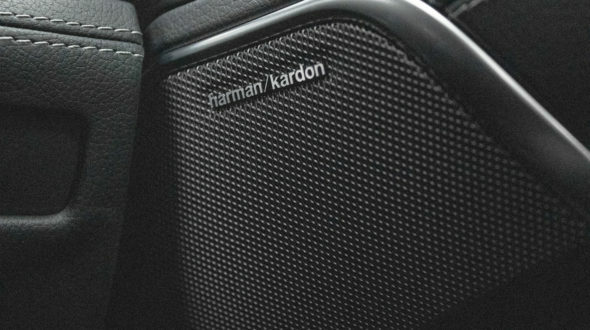 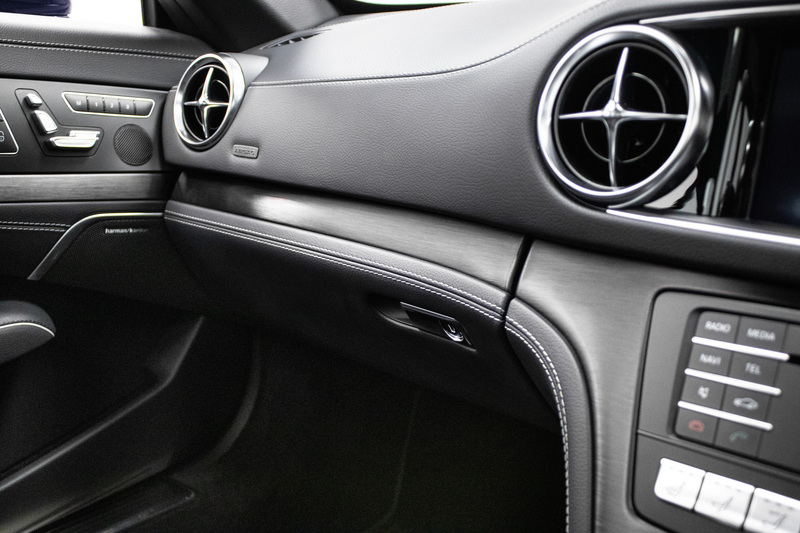 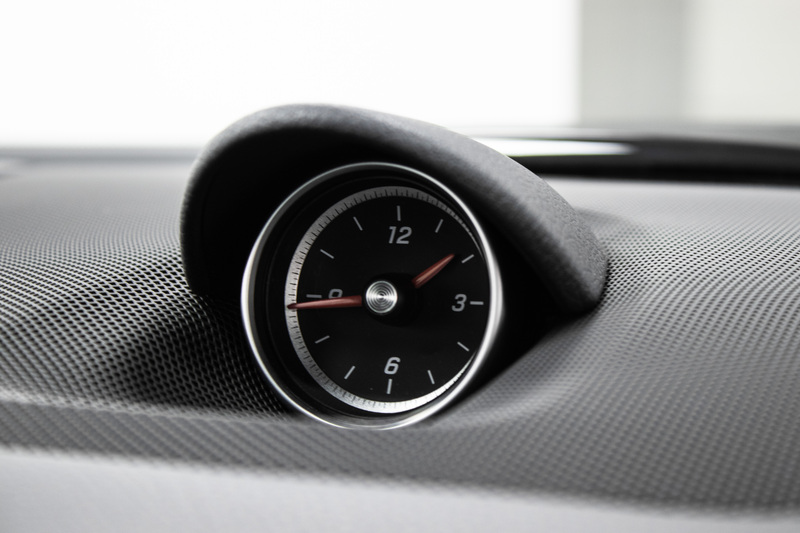 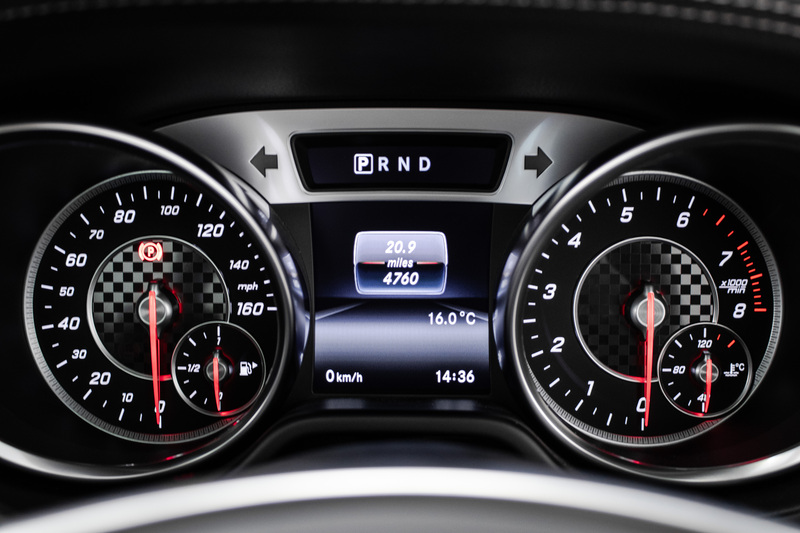 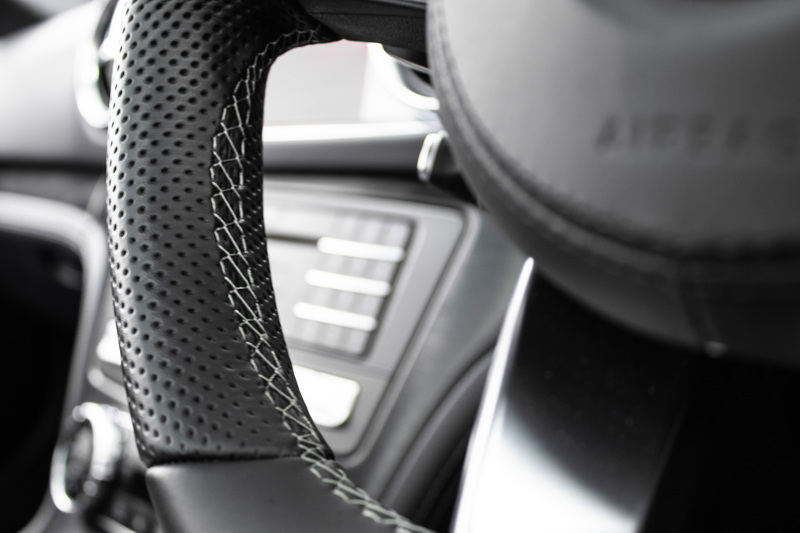 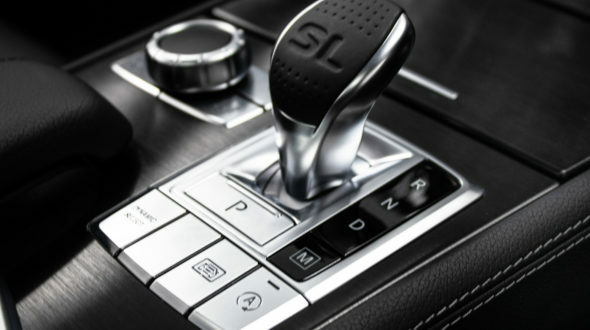 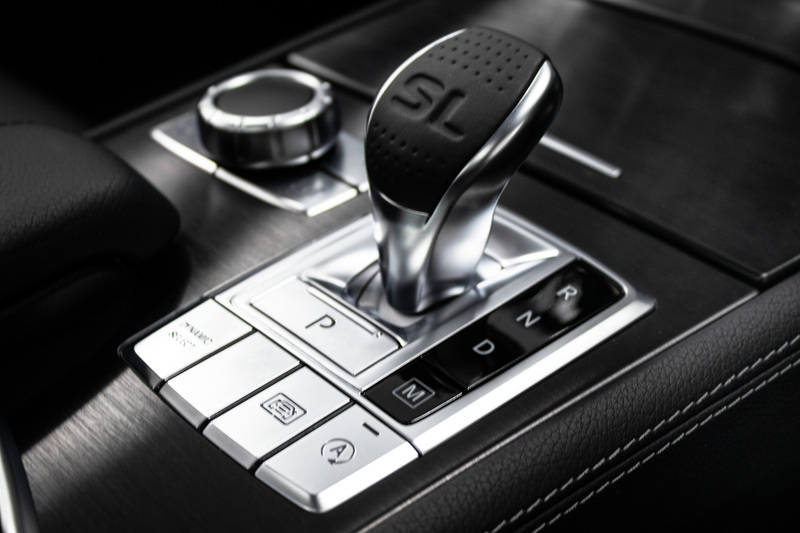 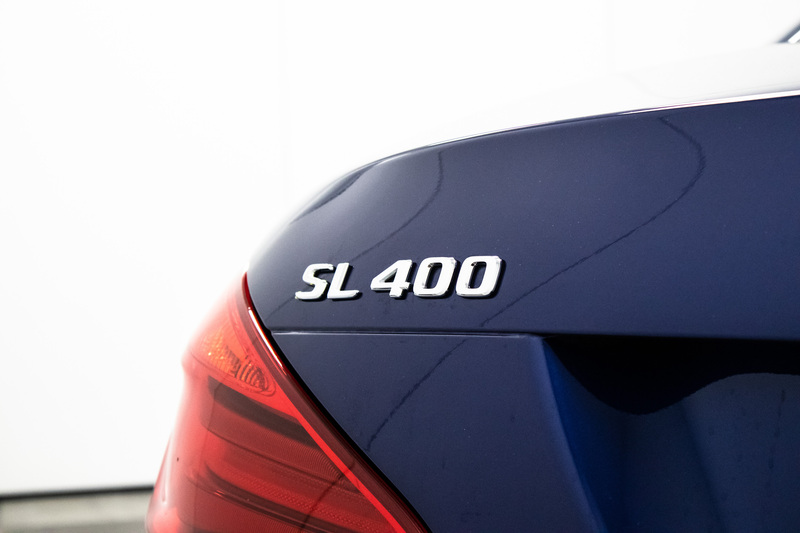 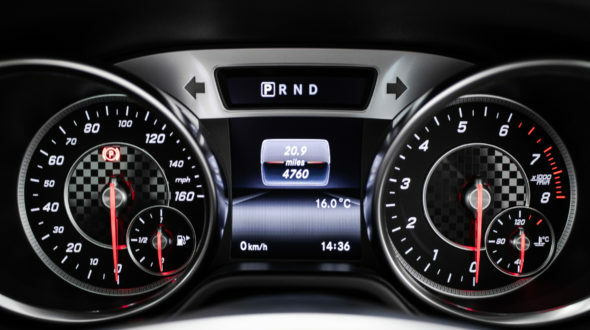 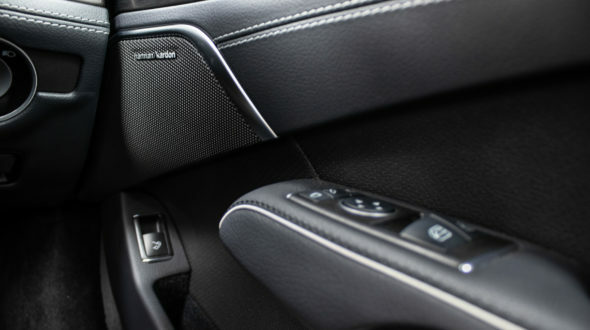 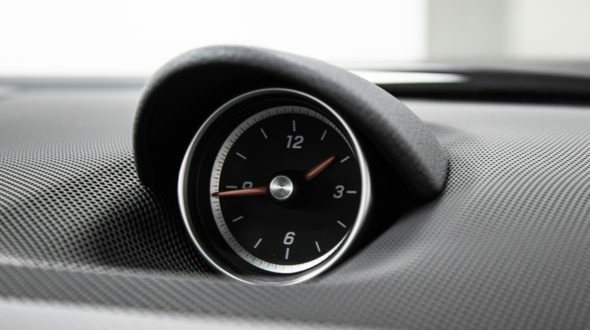 With 5 driving modes ranging from Comfort to Sport Plus the SL400 will accommodate any driving style or journey type. 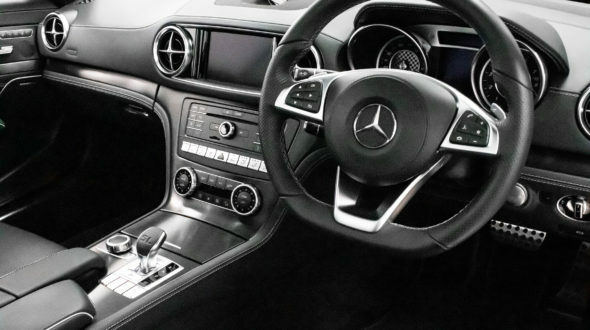 In Sport Plus the driver gets a more immersive driving experience, greater throttle response and popping from the exhausts. 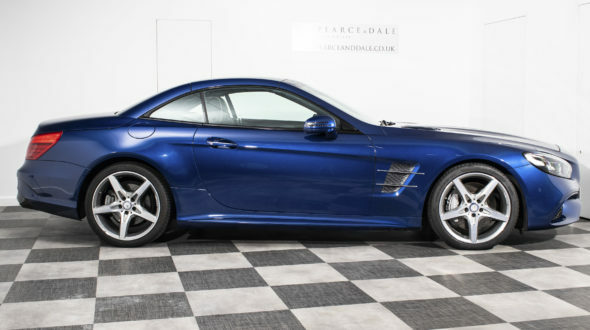 On the other hand, once dialed back into Comfort mode the SL becomes a perfect long journey cruiser with its near silent road noise and smooth torque delivery effortless speed and comfort. 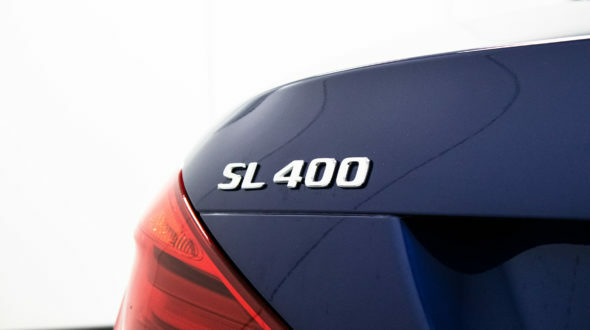 As seen below this particular SL400 was delivered new by Mercedes-Benz Brighton in November 2016, it has seen very light usage during high days and has always been garaged when resting, it has never had any paintwork or accident damage and been serviced religiously each year, its second year service just completed by Mercedes-Benz Brighton. 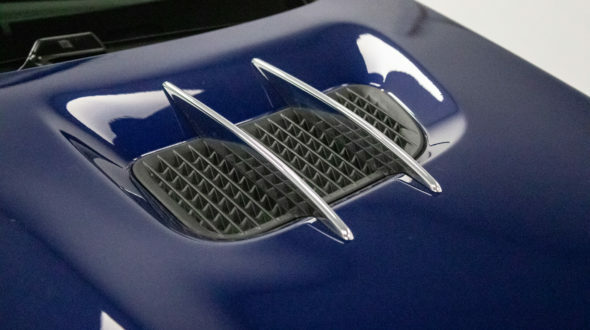 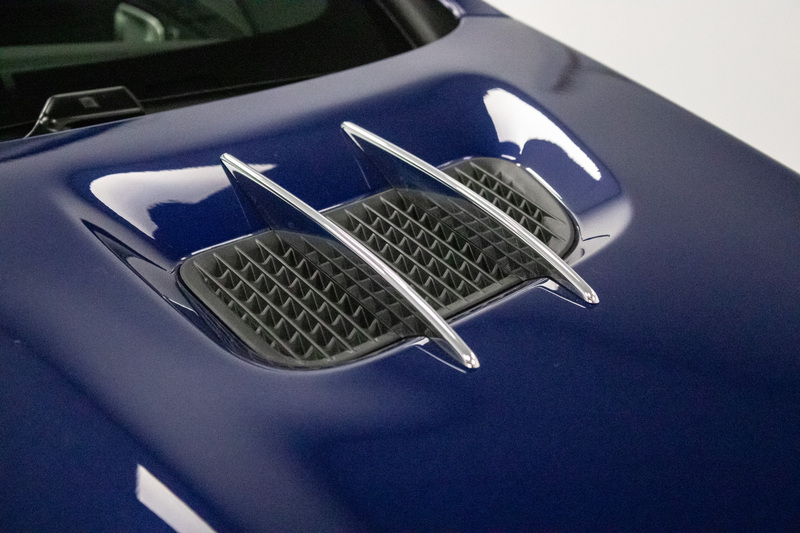 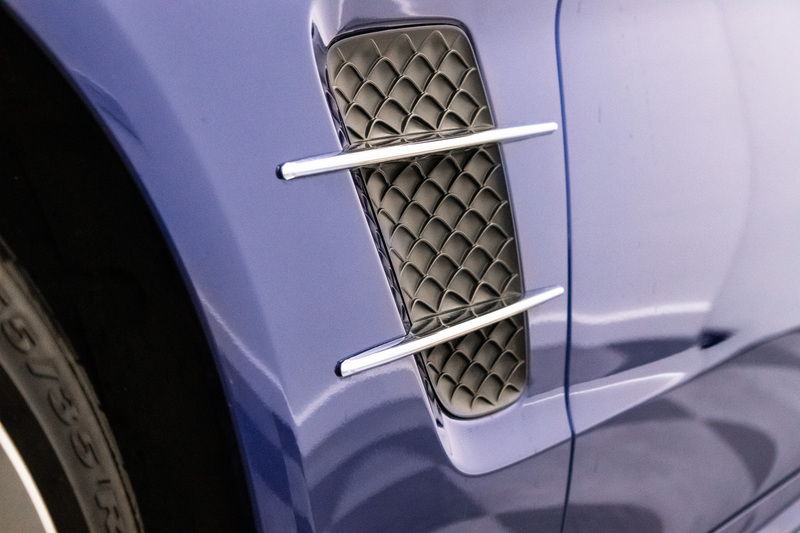 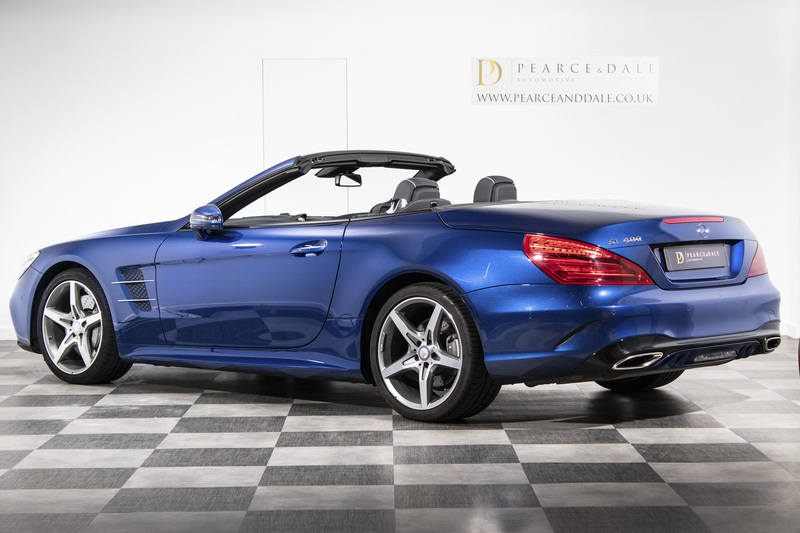 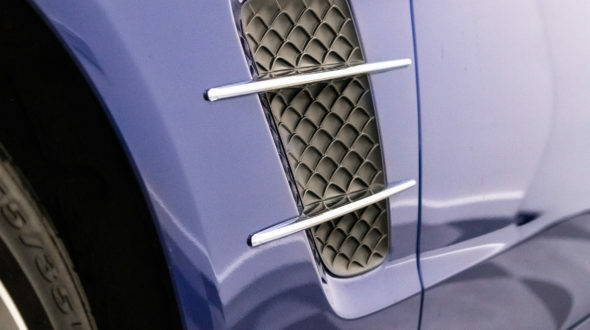 Finished in a spectacular Brilliant Blue with luxurious black leather, it oozes sophistication with it’s impressive refinement and comfortable ride while having strong performance under the bonnet when needed. 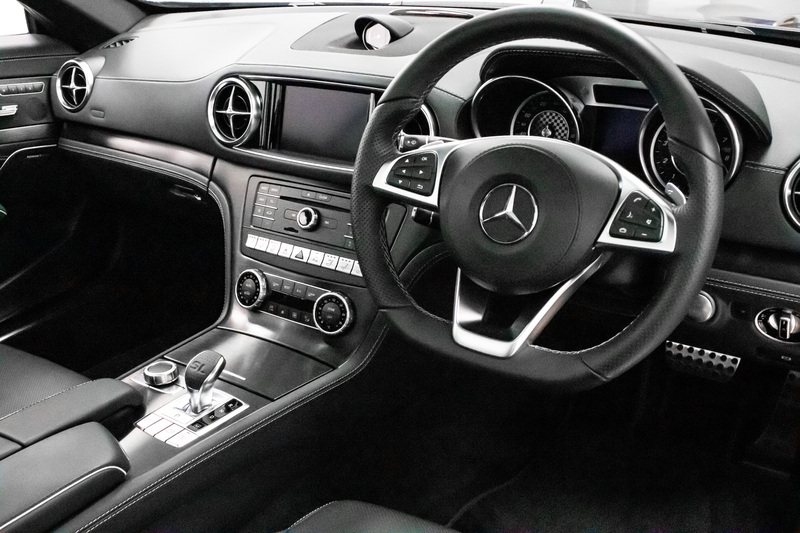 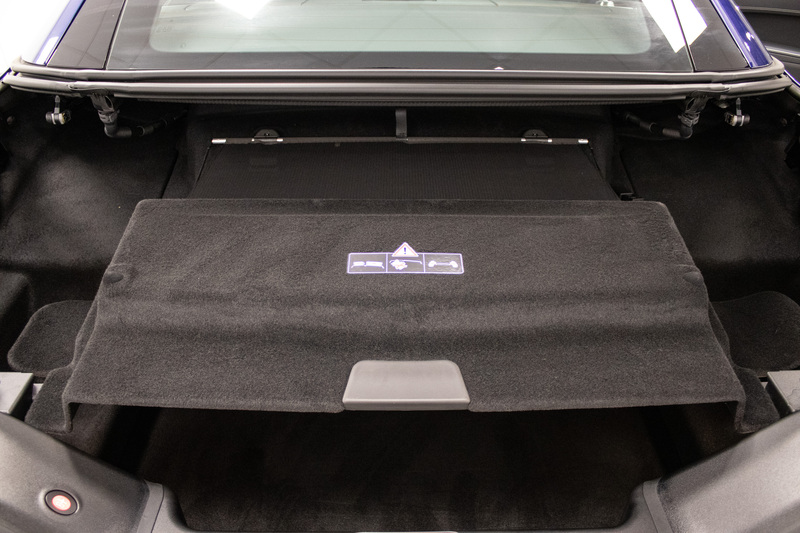 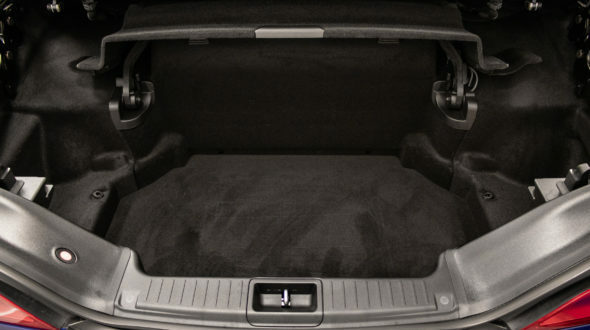 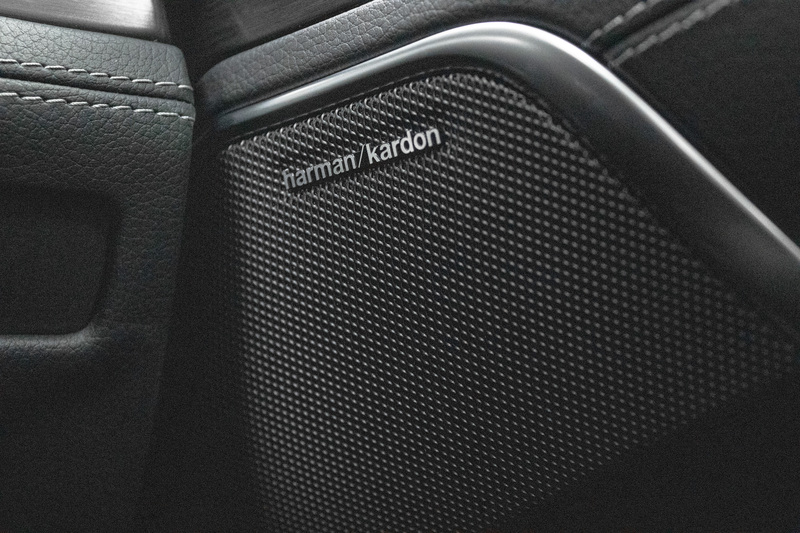 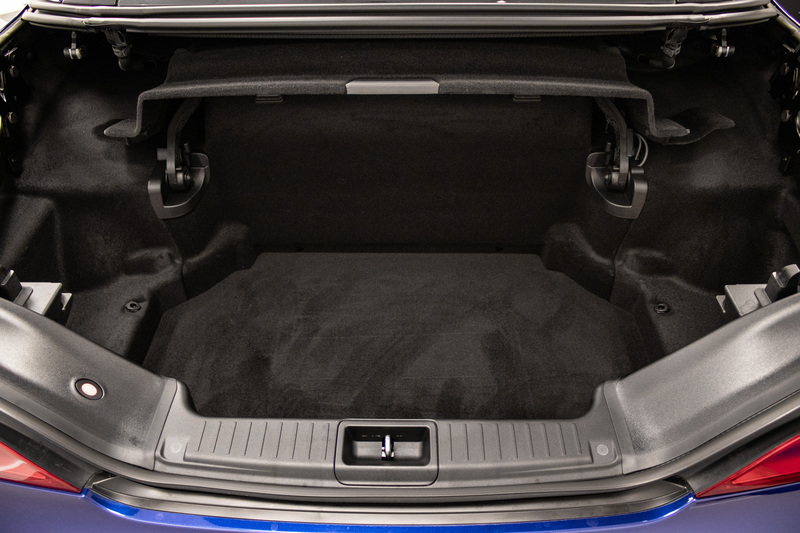 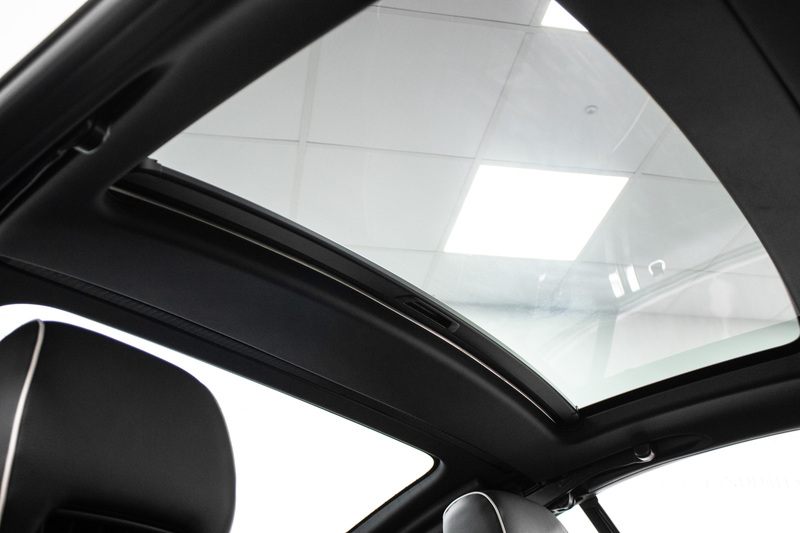 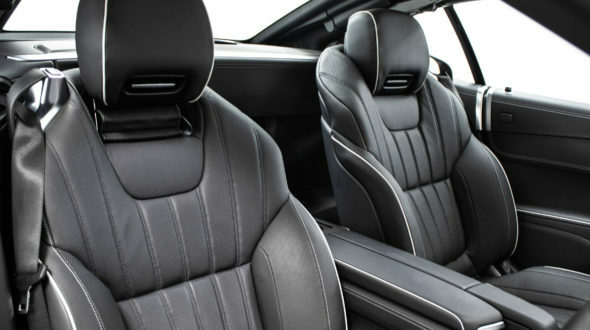 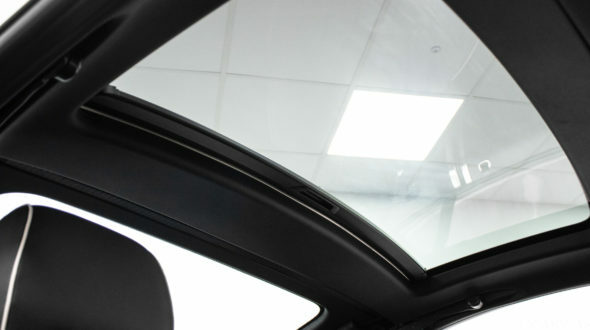 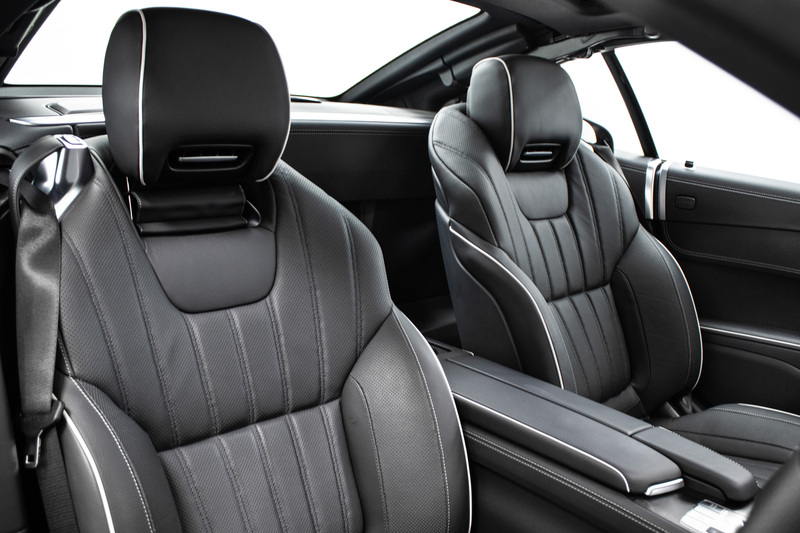 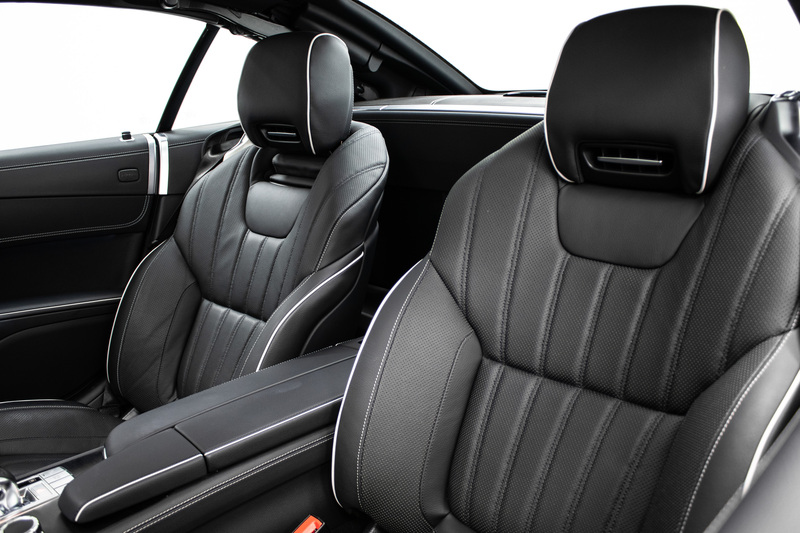 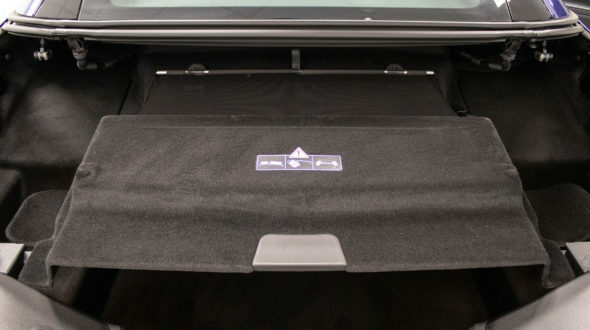 With a huge list of standard equipment such as 19 inch wheels, Sat-Nav with 7” display and internet, electric memory heated seats, cruise control, panoramic sunroof, alloy & leather multi-function steering wheel, eight speakers including subwoofer and leather seats.